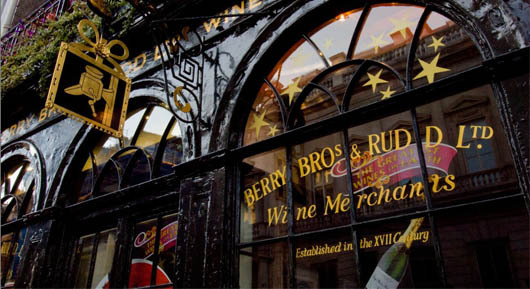 We’ve been working on a spot of quick and dirty news generation with Berry Bros. & Rudd, 315 year old vintners to the Queen. They’ve become the first fine wine retailer to give Chinese wines a permanent spot on their shelves, bringing in four Chateau Changyu wines to their collection. Spotting an opportunity for some quick news, we’ve been working the story across the media – using some of our wine writer and our news reporter contacts to get it to fly. The result has been over 45 pieces of coverage – not bad for the listing of four bottles of Chinese wine, though we do say so ourselves. Coverage has come in The Times, The Guardian, Independent, Daily Telegraph, Daily Mail, CITY AM and The Sun. As well as Reuters, Bloomberg and a host of wine trades (Decanter amongst them). Quick, dirty, effective. Sometimes the best stories are.